The United States of America commonly known as United States(US). The 48 contiguous states and Washington,D.C. are in central North America between Canada and Mexico. With a population of 308 million, The United States is the 3rd largest nation in the world by number of people. English is the main language spoken. However, due to extensive migration from various parts of the world, other languages are also quite popular. Hindi, Bengali, Gujarati, Punjabi, Malayalam are some of the popular Indian languages that are spoken. The student population at a US university can be extremely diverse, more so at the larger universities. If you approach this with an open mind, you can broaden your horizons! It is considered inappropriate to refer to a person's race, color, gender or sexual orientation in any way that is mocking or inoffensive. So, it would be a good idea to read up in etiquette e.g. about dining and conversation. As a thumb rule, it is prudent to respect a person's privacy and not ask too many probing questions about anyone's personal life. The American education system is unlike that in many other countries. Though the U.S. Federal government contributes almost 10% to the national education budget, education is primarily the responsibility of state and local government. ust like American students, you will have to submit your academic transcripts as part of your application for admission to university or college. Academic transcripts are official copies of your academic work. In the U.S. this includes your “grades” and “grade point average” (GPA), which are measurements of your academic achievement. Courses are commonly graded using percentages, which are converted into letter grades. English is the official language of USA and the main language of instruction in the education system. Many schools offer bilingual programs or programs in other languages. Pearson Test of English Academic (PTE Academic) is an international computer-based English language test. It provides a measure of a test taker’s language ability in order to assist education institutions and professional and government organizations that require a standard of academic English language proficiency for admission purposes. Are you planning to live, work or study in USA? The Department of Immigration and Border Protection (DIBP) will require you to demonstrate your English abilities as a requirement of your visa. 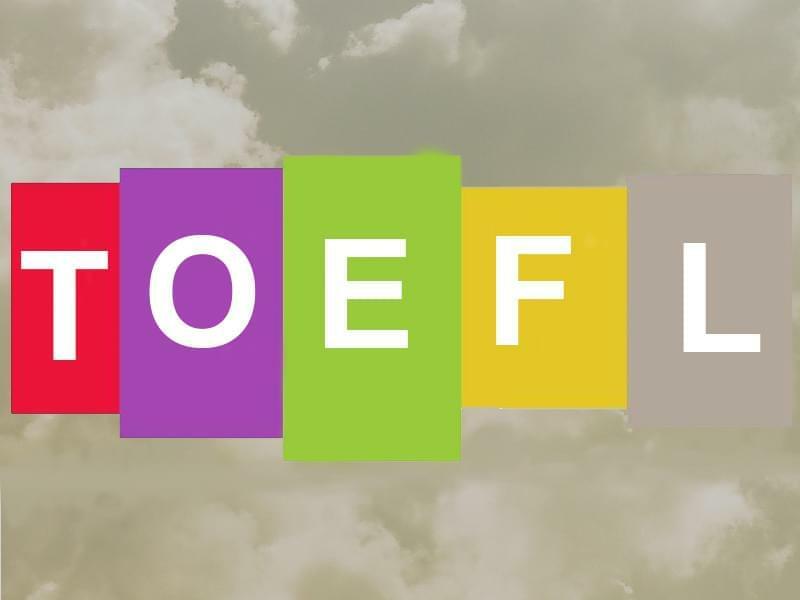 The TOEFL test is the most widely respected English-language test in the world, recognized by more than 9,000 colleges, universities and agencies in more than 130 countries. 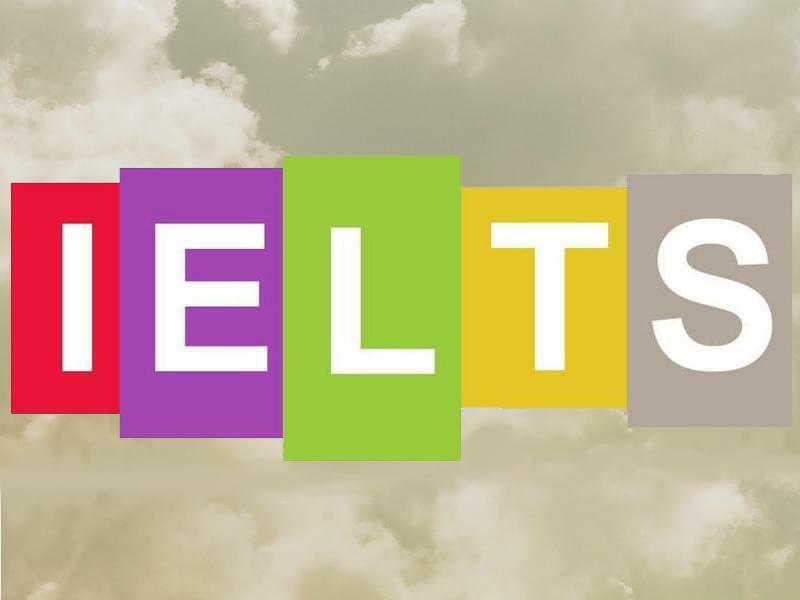 Wherever you want to study, the TOEFL test can help you get there. 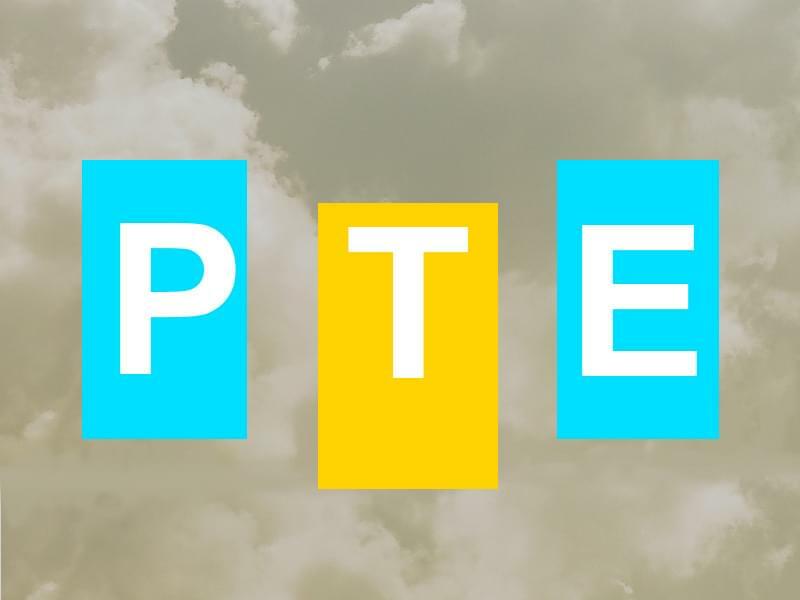 Whether you are planning to go to graduate school or business school — or just exploring your options — you are taking an important step toward your future. 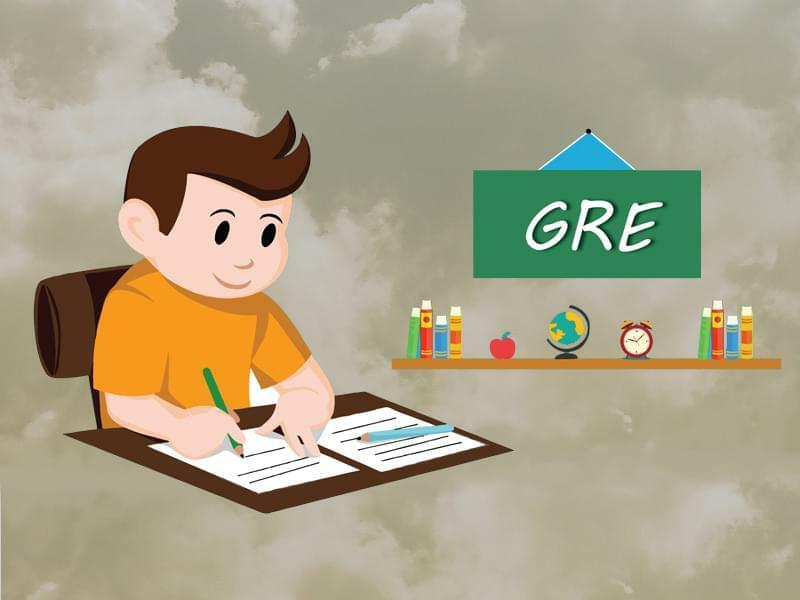 It is a smart move to show schools your best and with the GRE revised General Test. Please Fill this form and let our counselors to provide you the best universities suggestion according to your details. 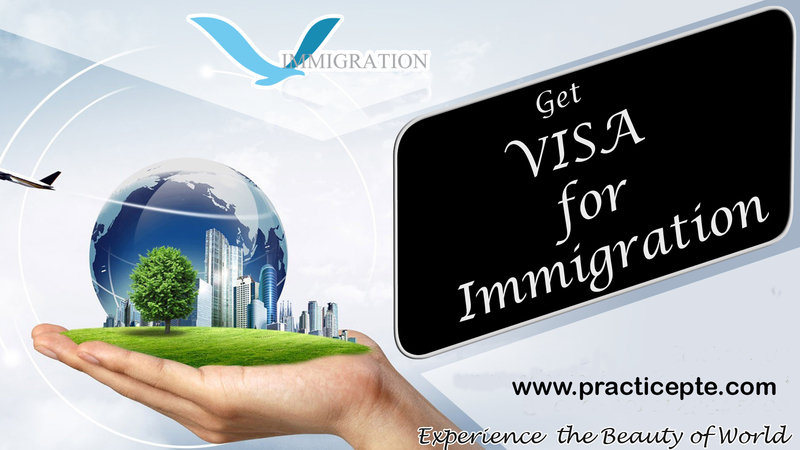 U.S. immigration law is very complex, and there is much confusion as to how it works. The Immigration and Naturalization Act (INA), the body of law governing current immigration policy, provides for an annual worldwide limit of 675,000 permanent immigrants, with certain exceptions for close family members. Congress and the President determine a separate number for refugee admissions. Immigration to the United States is based upon the following principles: the reunification of families, admitting immigrants with skills that are valuable to the U.S. economy, protecting refugees, and promoting diversity. This fact sheet provides basic information about how the U.S. legal immigration system is designed.